ZOO ASSETS works with various companies and institutes for the development and manufacture of its products. 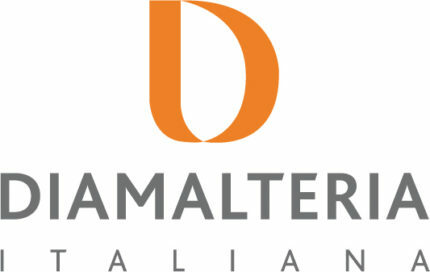 Diamalteria Italiana, leading company in Italy and in Europe, manufacture products based upon sugars and specific enzymes for bakery, beverages and confectionery. ZOO ASSETS has developed with Diamalteria specific products for the agriculture and livestock nutrition. 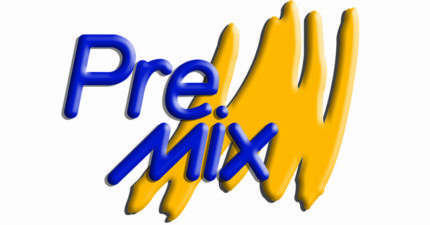 Premix and DSM Nutritional products partnerships involve the production of complementary feeds and premixes. ZOO ASSETS has worked and still works with prestigious research institutes in agro-zootechnical field: CNR, Bologna University, Parma University, Piacenza University and Istituto Zooprofilattico of Lombardia and Emilia Romagna. CNR, Institute of Biology and Agriculture Biotechnology I.B.B.A., Organizational Unit of Pisa, researches upon projects and collaborations for the definition and quality evaluation of food treated with the protocol on CONVIVO products. CCS, leading company in Europe in research and selection of typical microbiological consortia of different crops and different soils, combined cooperation has brought development of specific products along with years of research, for agronomical use. CSL (Centro Sperimentale del Latte) is an Italian leading manufacturer of probiotics for both areas of human and animal nutrition. It’s the owner of the EFSA registration of the only L. acidophilus authorized for laying hens feeding, which ZOO ASSETS has the exclusive. Agravis is the most important German agricultural cooperative, our collaboration concerns both the field of animal nutrition, mainly poultry, as well as the operation of equipment for the bioenergy production. This collaboration also involves the development of various EU and extra EU markets.